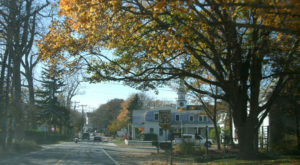 Route 6A in Massachusetts is one of the state’s oldest roads. 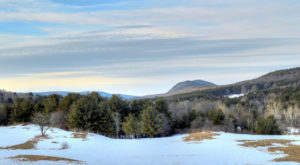 This winding way is pretty as a postcard and packed with things to do in every season. Here’s why you should jump in your car and drive down this picturesque road as soon as possible. 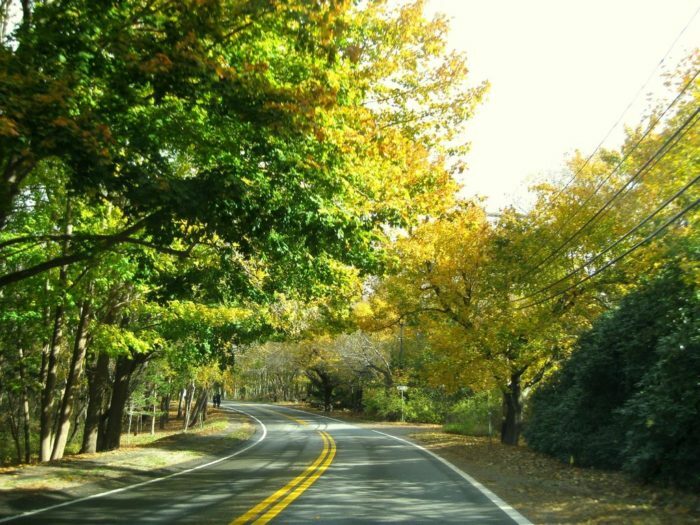 Route 6A is a gorgeous road that is also known as the Old King’s Highway. 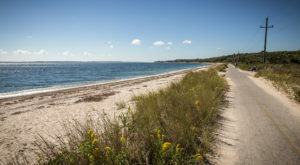 Located on scenic Cape Cod, this state road extends from the Sagamore Bridge in Bourne all the way to the tip of the Cape’s arm in Provincetown. It’s a stunningly beautiful stretch of motorway that is actually on the National Register of Historic Places, as it is lined with stately old homes and has served as an important artery for generations. It was once used as a Native American trail and is now one of the prettiest roads in the state. 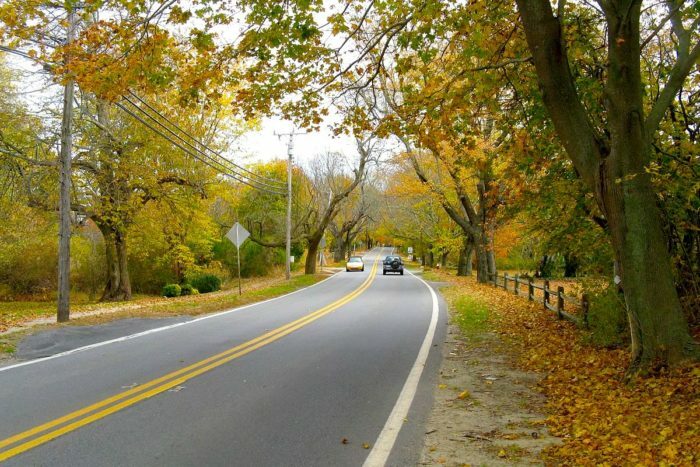 Though its hard to say for certain when the path that would eventually become Route 6A was formed, most historians agree that Native Americans once used a trail up the Cape that is now roughly where Route 6A stands today. In the 1700s, the street was home to sea captains’ mansions, rowdy taverns, and stagecoaches coming from Boston. 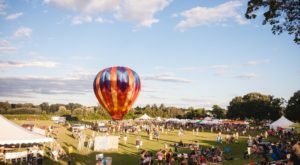 There’s so much to do and see on Route 6A. 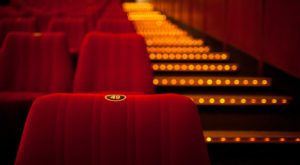 Whether you’re interested in soaking up some culture or just soaking up rays, Route 6A will get you where you need to go. It passes Heritage Museums and Gardens in Sandwich, where you can wander around blooming trees and check out antique cars. 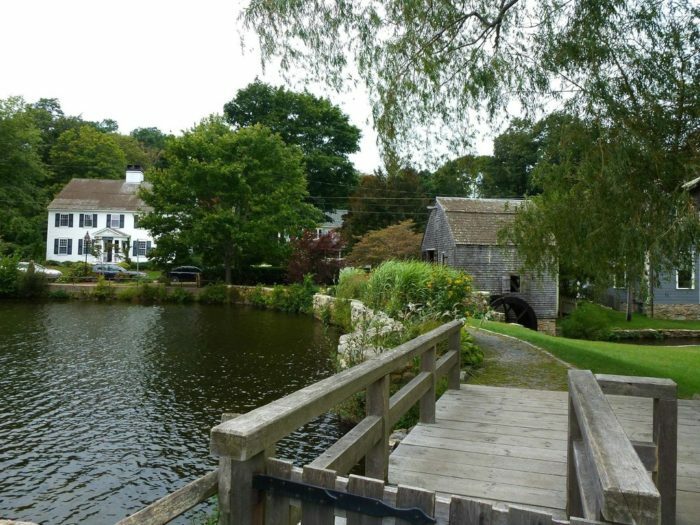 Keep going and you’ll hit historic sights like the Winslow Crocker House in Barnstable and the Jonathan Young Windmill in Orleans. If nature is your thing, this road has you covered. 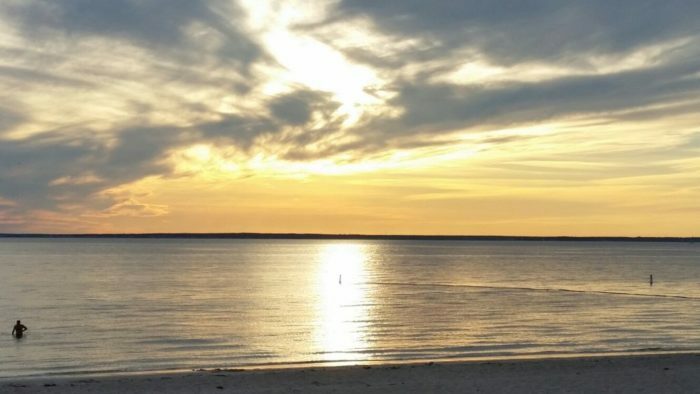 Veer off 6A to explore Sandwich Harbor and the surrounding salt marshes, climb Scargo Tower and relax by the water of Scargo Lake in Dennis, and enjoy the summer sunshine at Skate Beach in Orleans. You’ll also drive right by Nickerson State Park if you’re looking for a place to camp or grill. Don’t forget to stop for something sweet and tasty. Route 6A is the king of all ice cream roads. Seafood shacks and ice cream stands dot this scenic street. Spots like Twin Acres Ice Cream Shoppe in Sandwich, Hallet’s Store in Yarmouth, and The Local Scoop in Orleans. 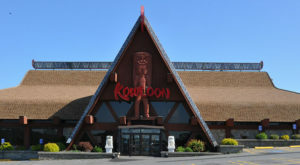 You can also find lots of delectable seafood along the way. 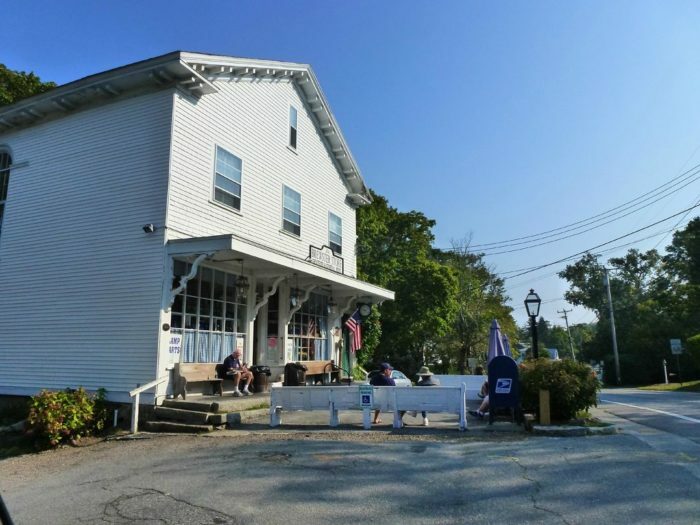 Whether you drive Route 6A for the history, the views, or the tasty treats, it’s sure to be one trip that leaves you with plenty of memories. 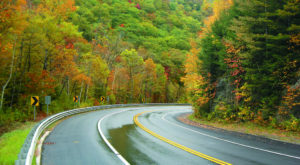 If you love a good road trip, check out some of our favorite in Massachusetts here.